Rare opportunity to own a beautiful combination of a child friendly location, terrific 0.35 of an acre lot and tastefully finished executive home! Numerous features of this home are hard to duplicate, namely the bright airy feel of the main floor, very large and bright bedrooms alongside the recently updated bathrooms just to name a few. 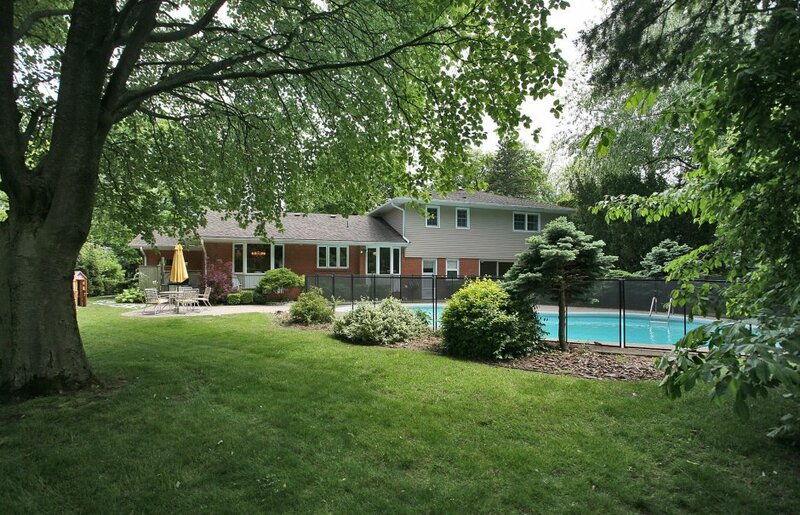 Stately rear yard with towering trees, tons of perennials and a sun drenched pool is sure to please the discerning buyer. Enjoy this beautiful home for years to come.